You thought it was a trilogy too, right? Well, we were wrong. According to her Instagram account, bestselling erotica author EL James has more in store for her millions of readers with yet another Fifty Shades novel due to be released in — get this! — just a few weeks! She’s pulling a literary Beyonce, dropping the new novel with virtually no notice! The novel will tell the story of Christian Grey and Ana from Christian’s point of view. According to USA Today, this idea of a trilogy companion novel written from a different character’s perspective is becoming common practice these days, as Veronica Roth also wrote one for the Divergent series and Stephanie Meyer wrote one for the Twilight series. 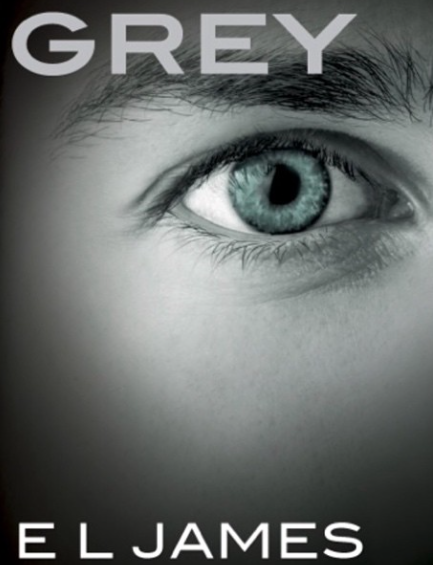 The release is set for June 18, Christian Grey’s birthday. Happy birthday, Christian Grey, and happy June to the rest of the literary world!